Cerebly, Inc. (formerly MK Consulting, Inc.) provides consulting services for web page design, student financial aid, Artificial Intelligence, Common Lisp, PERL, mathematics, and other technical fields. Cerebly, Inc. also develops and licenses patented and patent-pending technology for optimizing the scheduling of follow-up and diagnostic tests. 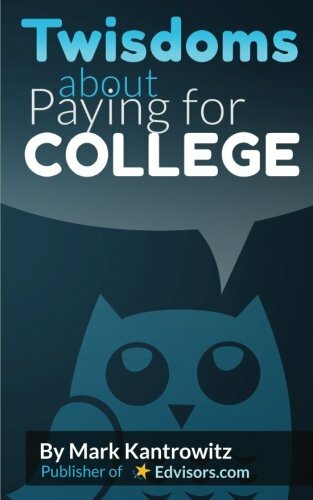 Cerebly, Inc. does not provide one-on-one student financial aid counseling for families. 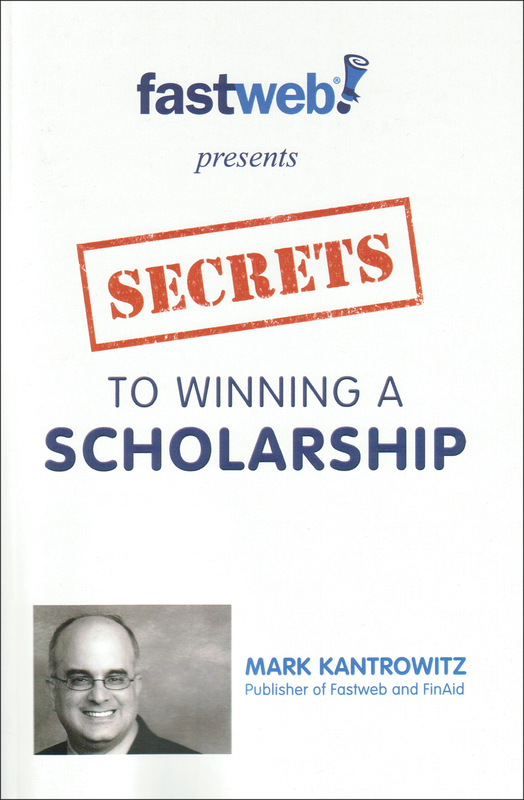 Cerebly, Inc. is owned and operated by Mark Kantrowitz, the expert's expert on planning and paying for college. 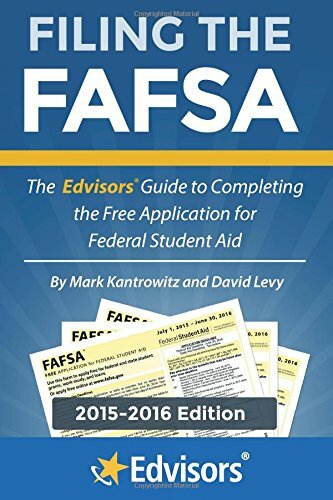 He has written more than 100 student financial aid policy analysis papers and a dozen books. Mark serves as Publisher and VP of Research of Savingforcollege.com. He is also publisher of the PrivateStudentLoans.Guru web site. Mark previously served as publisher of FinAid, FastWeb, PrivateSchools.com (defunct), EduPASS, Edvisors, PrivateStudentLoans.com, StudentLoanConsolidator.com, ScholarshipPoints.com, Student Aid Matters and Cappex.com. 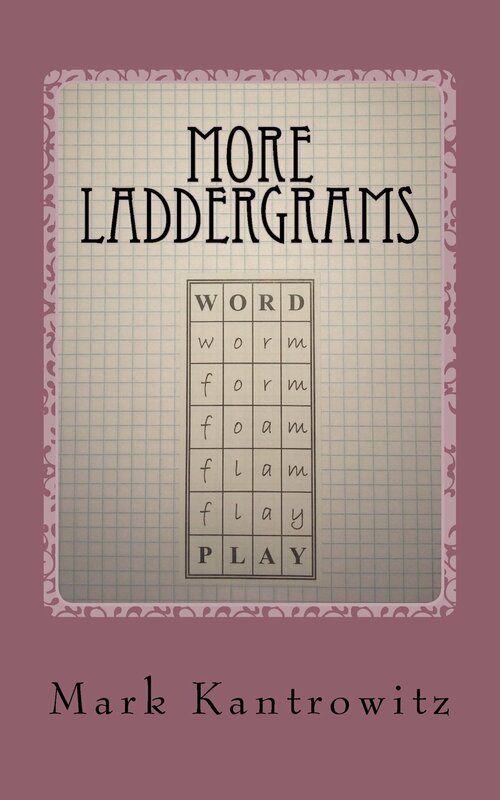 See also the web site, Laddergrams.com, for more change-the-word puzzles. 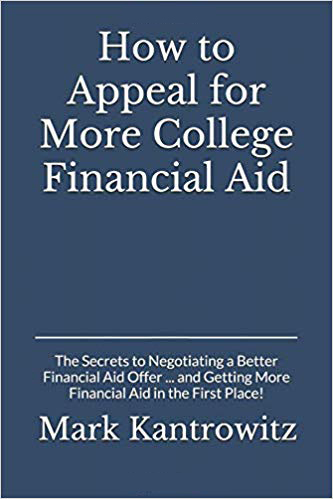 Mark's most recent book is How to Appeal for More College Financial Aid. 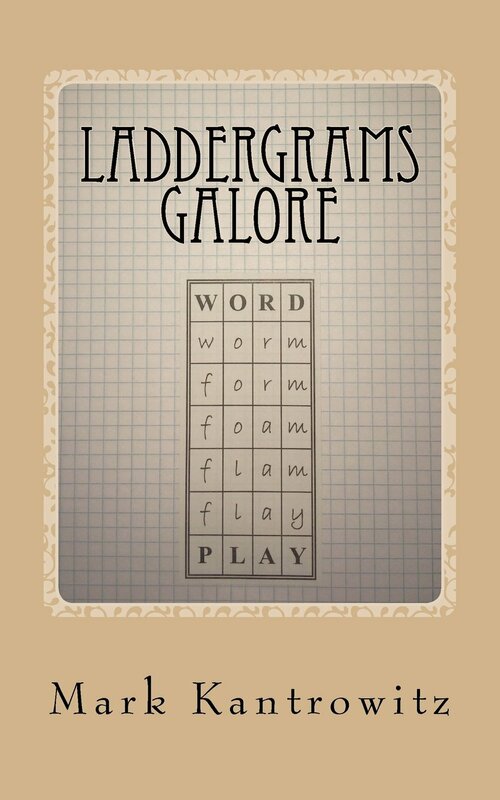 Copyright © 1998-2019 by Cerebly, Inc. All rights reserved.